Have I become a Nintendo Fanboy? I’ve watched coverage of the latest Nintendo Direct three times and I spent seven hours playing Zelda the same day. What have I become? Nintendo… Home to the best characters? rigs are the Switch and 3DS. Pokémon aside: I’ve never had much love for Mario, Link, Samus or any other Nintendo properties. But a few months ago I picked up a Nintendo Switch. When my last console died, I mused whether the Switch was right for me. I’ve never an early adopter and my strategy of “only if the Switch fails to deliver” was totally right and Nintendo didn’t disappoint. Sure to my tastes, the Switch is still hamstrung by its slim library. But Nintendo recognised that gamers like me – who arguably represent a key (read profitable) market – would unintentionally leave gaming if we didn’t have non-sofa ways to play. The Switch’s form factor solved that problem. I knew Odyssey and Breath of the Wild would be excellent. To be cynical, what Nintendo’s good at is brand perception, so it was never going to put out shoddy first party titles at launch. What’s surprised me about myself is just how far I’ve slipped into the Mushroom Kingdom. 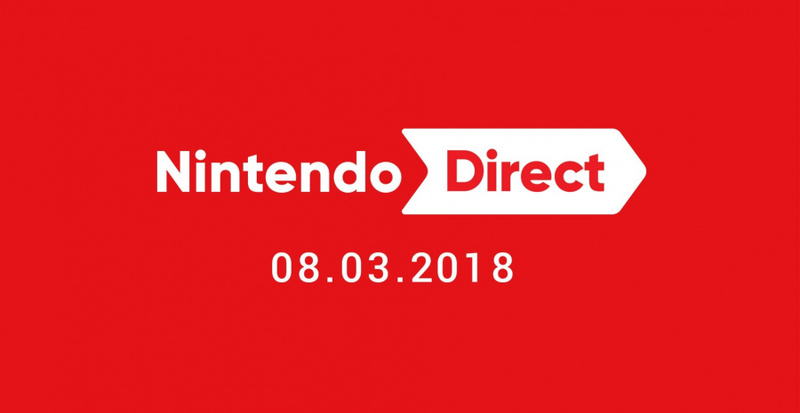 Thanks to the Nintendo Direct I’m excited not only about Switch titles, but also non-Pokémon 3DS titles. What has caused this? It’s certainly not the online functionality, which is certainly the weakest part of the Switch experience. But I still find myself playing Splatoon 2 most nights. It’s the aforementioned quality control and I’ve learned Nintendo knows what’s right for me… So I think I’ve become a Fan Boy. I usually try to discourage fanboyism, but in all honesty, after this decade in AAA gaming, I wouldn’t blame you if you became a Nintendo fanboy. Playing through the average early-to-mid 2010s Western AAA effort is like reading a nineties comic book – it’s kinda embarrassing for everyone involved. Not only that, but for the longest time, Nintendo felt like the only company that actually gave a care anymore. Even when the AAA industry finally got their act together in 2017, Nintendo still came out ahead by virtue of remembering to make their games fun. Though the years leading up to it proved that a game is fully capable of making a profound artistic statement in the form of Papers, Please, Undertale, and OneShot, a development team remembering to make a game fun is something I don’t take for granted. 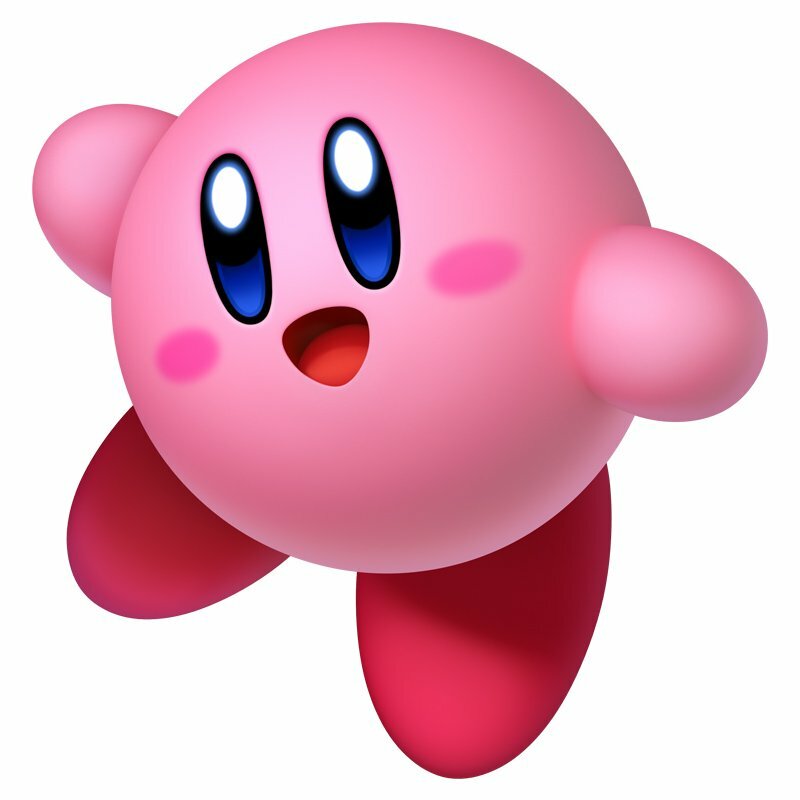 I’ll be honest, I still don’t get Kirby! But glad to be on the team!